Discussion in 'Open Marketplace' started by Babar, Apr 19, 2015. 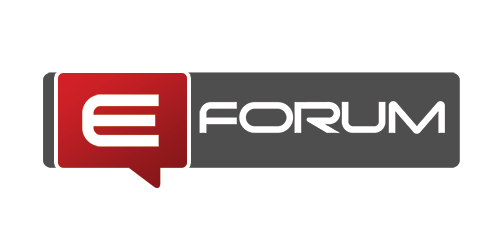 We encourage you all to sell your expertise and services across the forum. Please feel free to introduce yourself and tell us about your expertise.